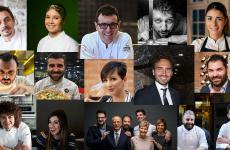 The first three months of Identità Golose Milano, the international Hub of gastronomy opened on September 18th in Via Romagnosi, 3, have flown by, with 35 guest chefs livening up the kitchens. 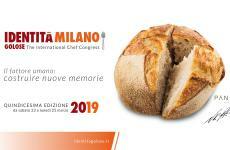 This is the most ambitious project in the history of Identità Golose. 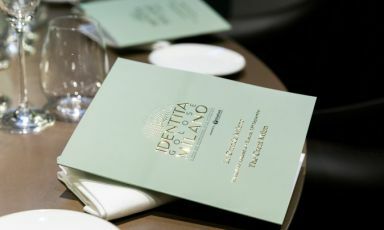 A project which is the ideal prosecution of the Identità Expo experience in 2015 and which allows Identità to offer the people of Milan a rich and remarkable cultural and culinary offer. It’s as if the Congress, from which everything was born and which is about to reach its 15th edition, no longer lasts just three days, but continues all year round. 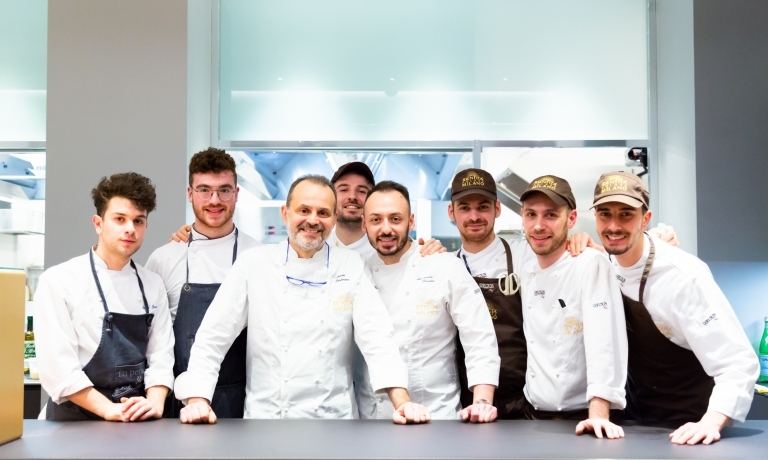 After the short Christmas break, here we are again: the week with the first guest chef in 2019 has just ended, and very successfully, with Nicola Portinari, who together with his brother Pierluigi runs La Peca in Lonigo (Vicenza) – two Michelin stars. In Venetian, “peca” stands for "mark, footprint": like the one left by the two during thirty years of passionate work, researching the tradition of their region and innovation. 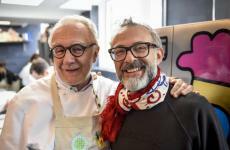 But we’re sure, after having tasted his marvellous menu, that his cuisine has left a mark in the memory of those who had the pleasure of tasting his dishes in Milan. The next few months, thanks to the programme created by Paolo Marchi, will be filled with surprises and other prestigious guests. This week, from the 16th to the 19th of January, we’re moving from Veneto to Tuscany, with the chef from L’Ora d'Aria in Florence, Marco Stabile. 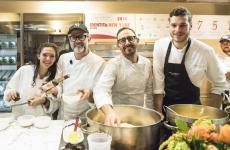 He recently charmed the audience attending his lesson in Los Angeles, as part of Identità USA, where he showed how to make the perfect Florentine steak (here’s the story from Gabriele Zanatta). And the menu published a few days ago on the official website includes, among other delicacies, also one of the free takes presented by the Tuscan chef on this exceptional dish. A succulent opportunity, one might say, one it would be a pity to miss: here is the presentation of his menu. The culinary tour of Italy continues from the 23rd to the 26th of January with Domingo Schingaro. 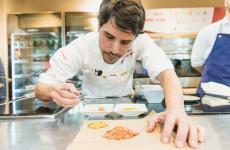 Hosting this talented chef is particularly thrilling for Identità. 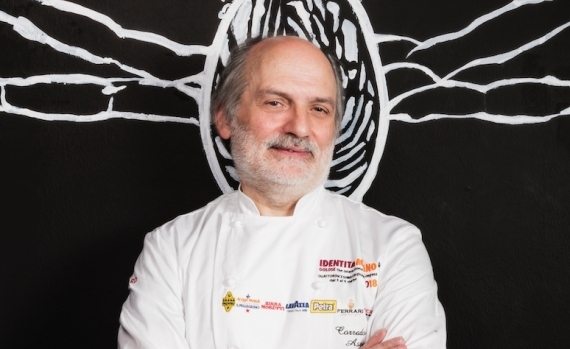 Schingaro was responsible for a great part of the daily work at Identità Expo, when the chef from Bari acted as right arm of Andrea Ribaldone. 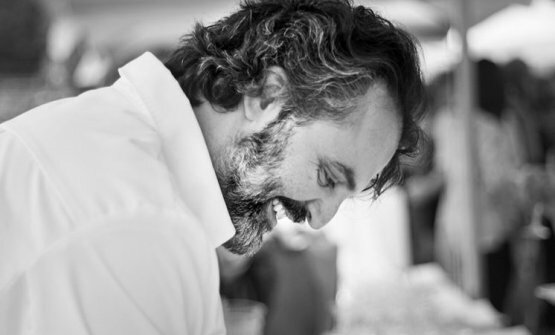 Their professional friendship continues to this day, and led Domingo to fully express his creativity in a special place, directing the kitchen at Due Camini, the gourmet restaurant of Apulian resort Borgo Egnazia. An experience that is giving him huge satisfaction, the peak of which was his first Michelin star in the latest edition of the Red Guide. 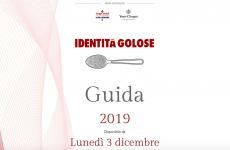 From the 30th of January to the 2nd of February, Via Romagnosi 3 in Milan will host the cuisine of a real icon of Maremman and Tuscan gastronomy: Valeria Piccini. After many years of hard work, she’s still representing her homeland in every dish. 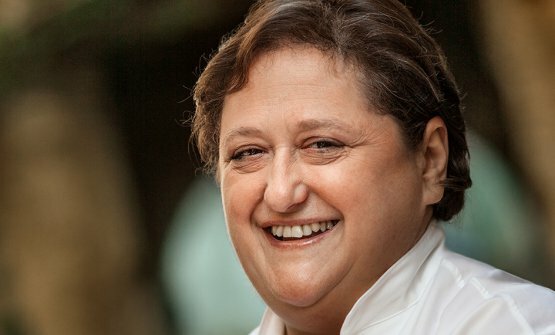 Her personal story, and that of restaurant Da Caino, is a story of excellence, rewarded with two Michelin stars since 1999. A story based on passion and a constant desire to improve. These words perfectly describe her and her partner of a lifetime, Maurizio Menichetti. Together they turned the bar-tavern owned by Maurizio’s family into one of the most fascinating establishments in Italy, placing the small (and lovely) village of Montemerano on the culinary map. And while we cannot offer you a visit to the hills of Maremma, the four dinners signed by Piccini will certainly take you on a delicious culinary journey. We’ll continue with another prominent point of reference in the recent history of Italian fine dining, as well as a charismatic, versatile figure, always searching for new projects. In this case the spaceship called Identità Golose Milano will land in Sicily. 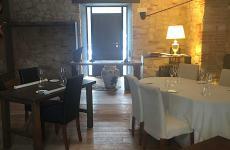 The creativity of Ciccio Sultano is a sort of extract of Sicily. You eat the island, it explodes in your mouth with Latin and Arab, Iberian and Norman echoes. To put it in his own words: «In our dishes, we try to express the essence of the region, the people of the past, the inspiration given from our experience». 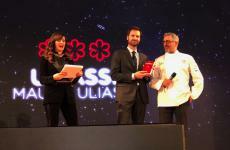 For four nights, from the 6th to the 9th of February, his cuisine, and all the surprises hidden in every dish of his, will arrive from his two-starred Duomo in Ragusa Ibla to Milan, in Via Romagnosi 3. 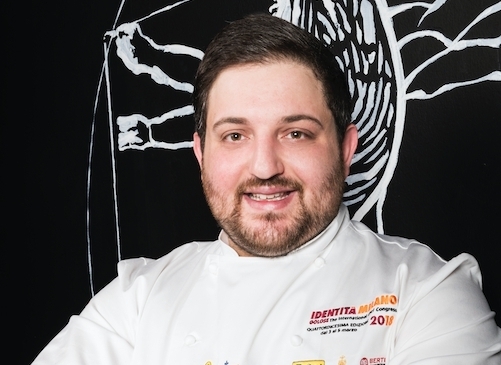 We’re sure that faithful attendants at Identità Golose Milano will also be thrilled by the fact there’s another Sicilian chef arriving the following week. Indeed it is a rare and very special occasion. The menu of the week from the 13th to the 16th of February will be designed by one of the most inspired and popular Italian pastry-chefs. 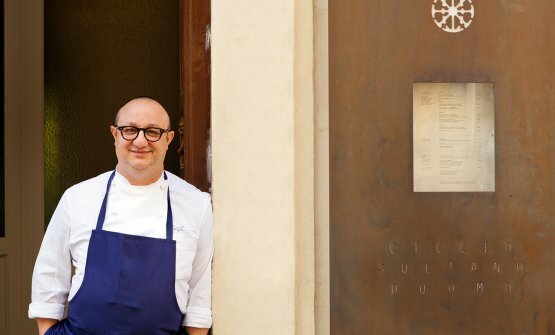 A pastry-chef who – the participants in the Congress of Identità Golose of which he’s always been an unreplaceable pillar know this well – has for a long time promoted the overcoming of the barrier between sweet and savoury, which he analysed in detail long before Ferran Adrià included it in his decalogue. 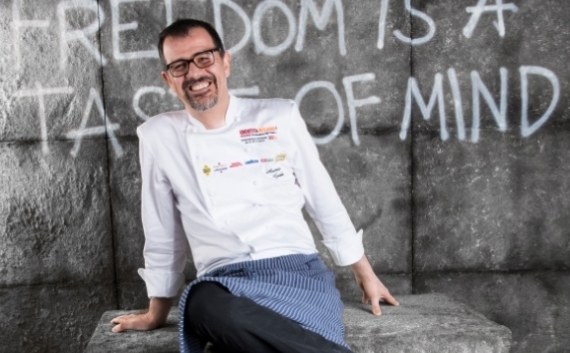 Corrado Assenza is much more than a (great) artist of desserts. He’s a thinker, a philosopher, a researcher. An ambassador of the material culture of his Sicily. 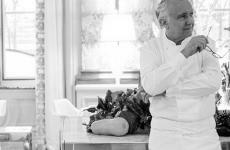 His menu at Identità Golose Milano will be an extraordinary invitation to fully taste his gastronomic wisdom. 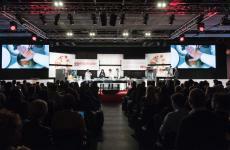 Two events will follow, that will guide us into the world of hospitality and hotel restaurants. 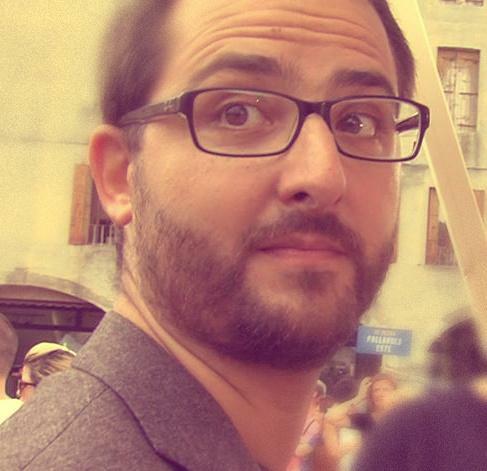 We’ll start with Antonio Guida, from the 20th to the 23rd of February. The two-Michelin star chef from Seta inside the Mandarin Oriental in Milan, is a famous “neighbour” of the Identità Golose MilanoHub. 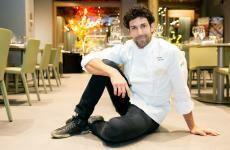 He was also one of the very first to launch the kitchen in Via Romagnosi. 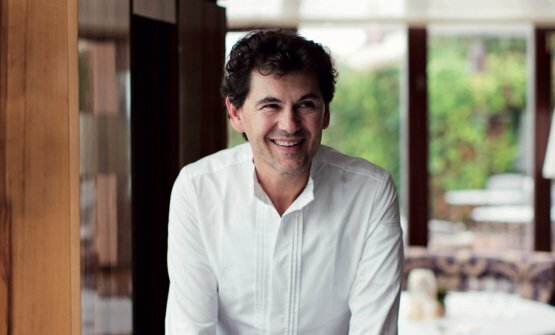 He’ll be back, signing a menu, in collaboration with the future chef of the beautiful Mandarin Oriental hotel on Lake Como, which is scheduled to open in Blevio in the spring. His name will be announced very soon and it will be a craveable surprise which we’ll be able to celebrate during these special dinners. The following week, from the 27th of February to the 2nd of March, will offer a varied and international view, thanks to the collaboration with Belmond. The chain includes 46 iconic hotels, trains and river cruises, offering some of the most exciting journeys and some of the most fascinating destinations around the world, in America, Europe, Africa and Asia. 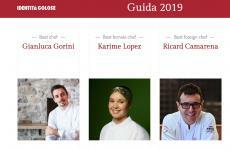 Among the excellences offered by the Belmond hotels, there’s the culinary offer: this will be proven in Via Romagnosi by the arrival of four chefs from four restaurants of the group. Two of whom were rewarded with a Michelin star: Italian Davide Bisetto from Oro inside the Belmond Hotel Cipriani, in Venice, and Luis Pestana, originally from Madeira, where he runs William's inside the Belmond Reid's Palace. With them, Roberto Toro of Belmond Grand Hotel Timeo in Taormina and Mimmo di Raffaele from Belmond Hotel Caruso in Ravello. 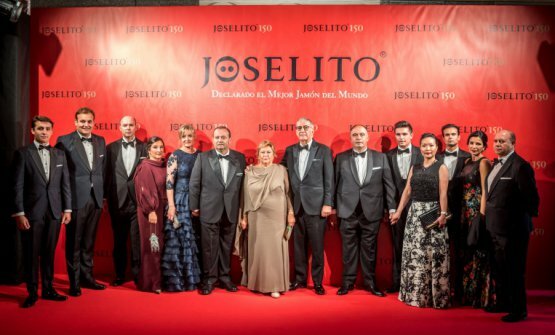 From the 6th to the 9th of March Identità Golose Milano will speak Spanish, offering the people of Milan a delicious event with Joselito, an excellent brand, now famous all around the world: born in 1868 in Guijuelo, in the province of Salamanca, Castilla y León, today it is the emblem of jamón iberico, distributed in 56 countries. 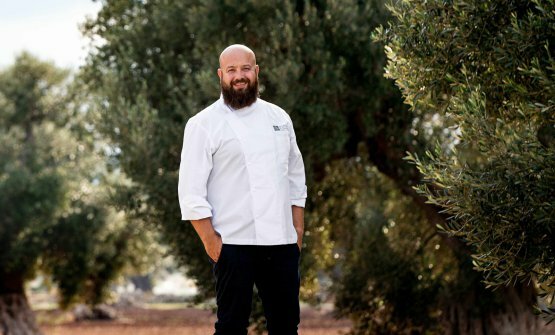 In September 2016 the Gomez family gave life to this delicious story and opened a restaurant in Madrid called A’ Barra, directed by Juan Antonio Medina and immediately awarded with a Michelin star. The offer is first of all based on raw materials, because «there’s no avantgarde without tradition», as clearly stated in the prologue to the menu. 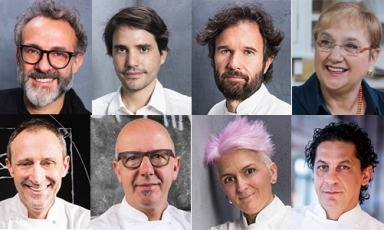 Using the same approach, Joselito and Medina will be the exceptional protagonists of these four dinners in Via Romagnosi. The programme we’re now presenting ends with the week going fromthe 13th to the 16th of March: with us, Cristoforo Trapani, born in 1988 in Piano di Sorrento (Naples). 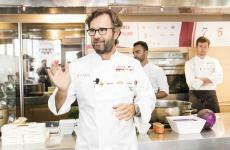 This young professional, in the space of just a few years, acquired a significant experience with Heinz Beck, Antonino Cannavacciuolo, Moreno Cedroni, Davide Scabin, Mauro Colagreco… Then he went to Forte dei Marmi, to Hotel Byron, a 5 star luxury hotel and the location of restaurant Magnolia. Here he had the opportunity to fully express his talent. His cuisine is both refined and substantial. 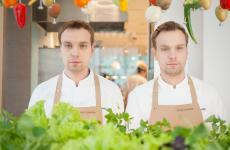 His first goal is to enhance the pure flavour of each ingredient. And the main role is surely taken by pasta, especially dry pasta, which Trapani also interprets in a sweet way. 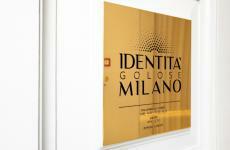 Reservations are open until the 5th of March: to book a table, visit the official website of Identità Golose Milano. Here you will find another important piece of information: during these weeks, the menu at lunchtime, from Monday to Friday and in the evening, on Monday and Tuesday, will be signed by kitchen coordinator Andrea Ribaldone and resident chef Alessandro Rinaldi. In particular, the dinners will be "freehand", allowing our chooks to follow their inspiration every week. On the same page you can check the menu for the first two weeks, as well as the lunchtime menu. 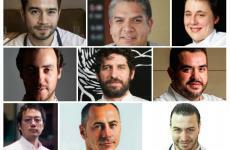 Finally, we recommend not to hesitate and book a table for the events you’re most interested in: the names of the chefs participating in these two months invite to be prompt, before risking the disappointment of finding a "sold out ".